CURTIS CENTER WEDDING: CONGRATULATIONS TO JANELLE AND BYDEIA! I am so excited for the wedding of Janelle and Bydeia at The Curtis Center in Philadelphia on friday. The nicest couple you will ever meet, Janelle and Bydeia, are so much fun to photograph. We had a blast at their engagement session around the Philly area. 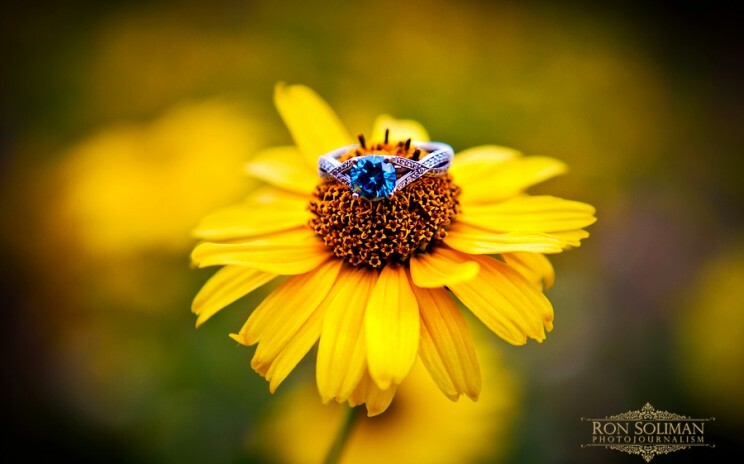 Check out these images- I love Janelle’s unique ring…a blue diamond! PHILADELPHIA WATERWORKS WEDDING: CONGRATULATION TO SOFIE AND TONY! …they will be getting married at the Philadelphia Waterworks and will party at the Trust. So excited to be part of this amazing day! Check out this image from their engagement shoot at the College where they went – Hobart and William Smith Colleges in Upstate, New York. I still remember driving all the way to Finger Lakes, New York (a 6 hour drive) after our arrival from a Cancun, Mexico destination wedding, it was so much fun! SAN FRANCISCO WEDDING: CONGRATULATIONS TO VIRIDIANA AND SEAN! Today is going to be the day Viridiana and Sean will tie the knot at Saints Peter and Paul, a Catholic Church run by the Salesians of Don Bosco in San Francisco. I remember being here more than 15 years ago during my years as a seminarian with the Salesians. It’s nice to be back again to this magnificent church. A reception will follow at the Marines Memorial Club Hotel in the heart of downtown San Francisco. We are going to have a blast with this fun couple. Viridiana and Sean are both from California but are now residing in New York City, where we first met them. We immediately clicked during our first meeting and I thank them for choosing me to document their destination wedding in San Francisco. Check out their engagement photos taken at New York’s Central Park and the Meat Packing District. Enjoy! Gorgeous couple!